We believe in empowering people in business, by mastering the solutions to the biggest problems and challenges that face recruiters, hiring managers and business owners in today's market. We are committed to the innovation of faster more effective tools to alleviate the pain points that many people experience during the hiring and sourcing process. Accelerate hiring and increase acceptance rates. Cut back on your administration and save significantly on costs. When a compliance issue is raised get real time alerts, so you can act accordingly and take the necessary measures to remain compliant. We understand that no two businesses are the same and that’s why we offer customised and tailored product solutions dependant on your day-to-day role and business challenges. Choose from a suite of products to suit your business needs. Automate and streamline your business today with our efficient, easy to navigate software that makes your job easier, discover and acquire talent with ease, hire with confidence and invest in your company’s future success. 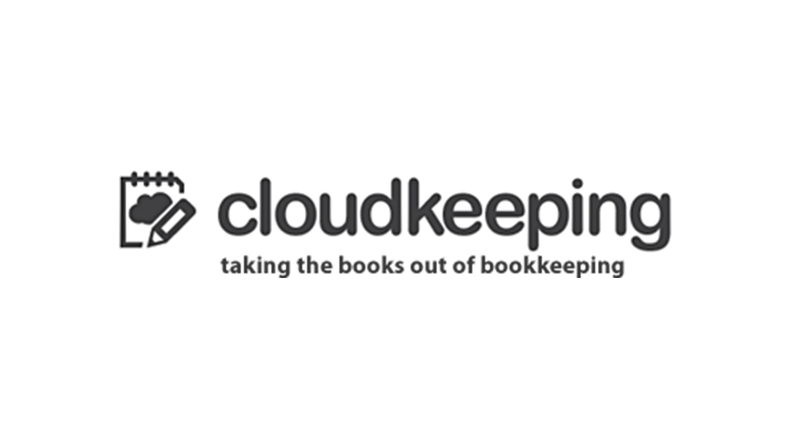 Our products aid in reducing back-office costs, with the opportunity for increased turnover, and a reduction in heavily administrative tasks, eliminating the need for paper-based processing and reduces the possibility of compliance breaches, back-office errors, delays and the chances of duplication. All products can be accessed anywhere and, on any device, creating complete flexibility, with no expensive set up fees. Take a look around our suite of products. Compliance, alerting you to problems before they happen. 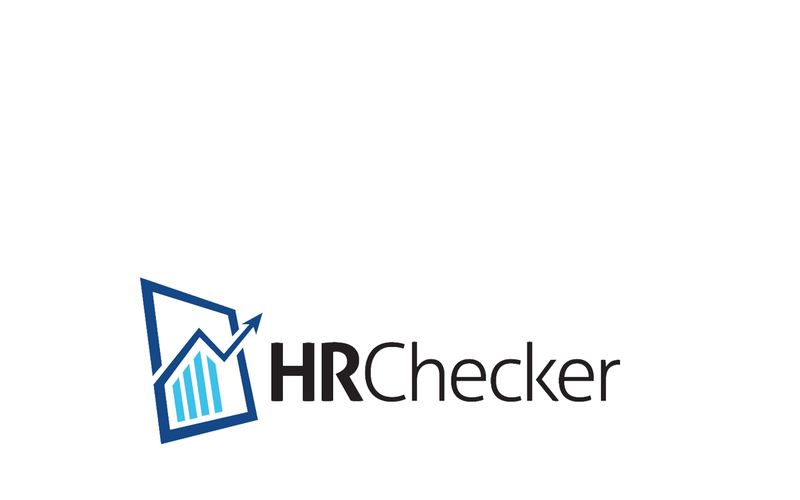 HR systems from interview to termination. Recruitment systems from advertising to paying. Colossus Systems is a software as a service provider with a suite of evolving products and services to help businesses and professionals manage their workflows more efficiently, compliantly and cost effectively. Our aim is to drive progress and supply innovative solutions to our clients at an affordable price.
" 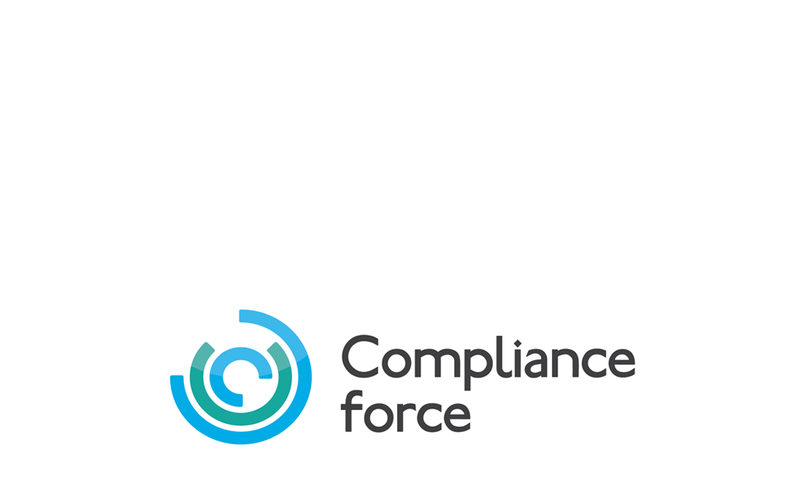 The Compliance Force product was exactly what I was looking for to streamline my back-office functions. It is user friendly and has an easy to operate ATS, all of my staff are able to navigate and use the system effectively and systemically, saving hours of time, so we can concentrate on winning business and providing the best service to our clients." "Onboarding and compliance tasks are no longer as convoluted, the tools are easy to use and provide a clear step by step process. 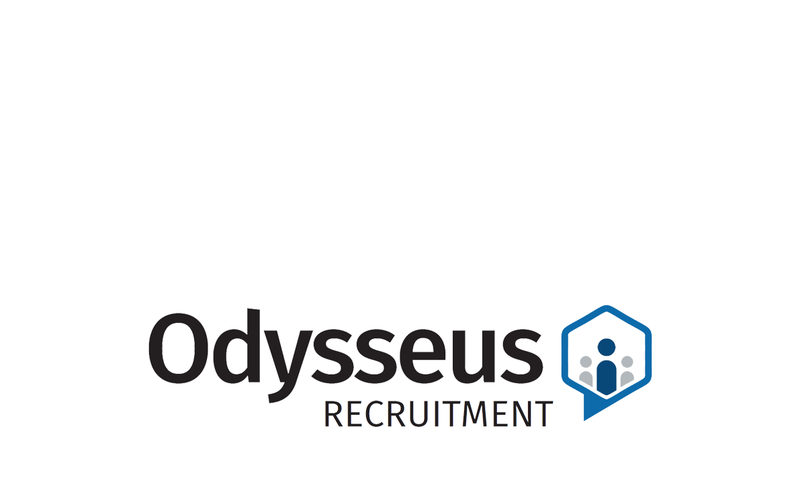 The operating system has enabled us to run a seamless hiring process and a leaner more profitable business, we are already seeing our ROI."